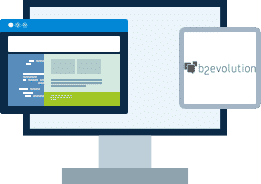 If you have chosen to use b2evolution for your forum, you can count on our unique handmade hosting solution. 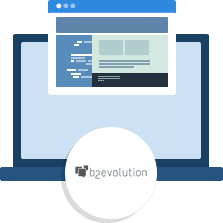 Hosting for your b2evolution website that just works. Servers optimized to give you the best B2evolution experience possible. We’ll even install B2evolution for you! We’ll move the existing B2evolution site! Softaculous auto-installer – Install B2evolution in just a few clicks. GD support – Needed for many B2evolution plugins. Zend and Ioncube support – Needed for some B2evolution plugins. Marketing features: email subscriptions, goal tracking and server side analytics. b2evolution runs on any web hosting platform supporting recent versions of PHP & MYSQL.